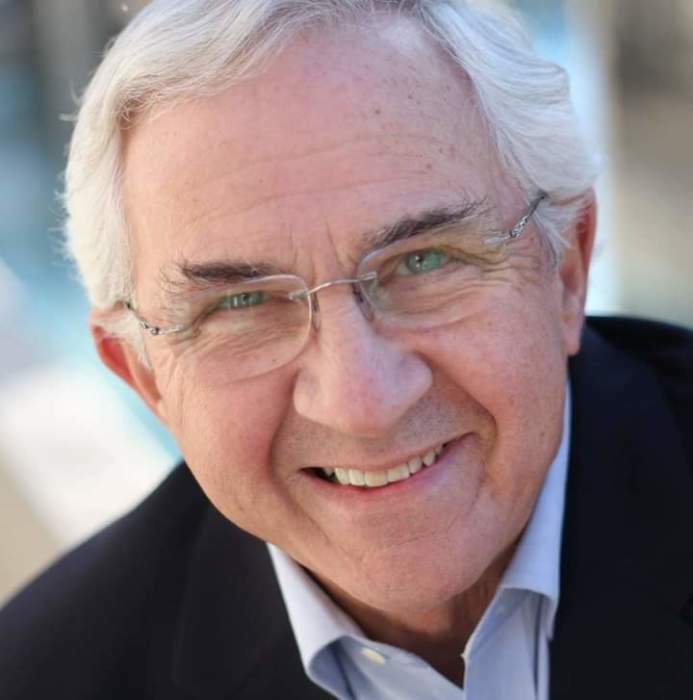 CLINTON— Mr. Malcolm Douglas “Doug” Shaw, 72, passed away on Sunday, March 17, 2019 at UNC Hospitals at Chapel Hill. A Memorial Service will be held on Thursday afternoon, March 21st at 1:00 pm at Graves Memorial Presbyterian Church with Rev. Stephen Wilkins officiating. Doug was born on August 5, 1946, to the late William Bristow and Elizabeth McNeill Shaw. He graduated from Clinton High School, attended West Point Military Academy as a cadet and member of the Glee Club; having finished his studies with a degree from NC State University, where he performed in the Marching Band. He was veteran of the National Guard and retired from the North Carolina Department of Transportation. 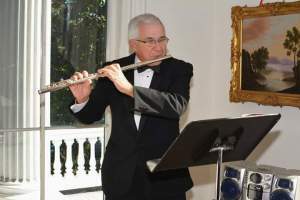 Doug was an outstanding flautist, playing with the Fayetteville Symphony for many years and enjoyed sharing this talent with others. He was an avid golfer, and very talented actor, appearing in many movies and commercials. Doug was a loving son, brother, father, uncle and most recently, grandfather to Elizabeth Shaw, whom he loved dearly. He is survived by his three sons and their wives: Chris Shaw and wife, Hillary of Raleigh, William Shaw and wife, Danielle of New Bern and Robert Shaw and wife, Morgan of Clinton; one granddaughter, Elizabeth Hayes Shaw; two sisters: June Cummings of Kinston and Faye Womble of White Lake; his Aunt, Carolyn McNeill of Fort Worth, TX and his very special companion, Evelyn Carr of Wallace. Visitation for family and friends will be held immediately following the service in the Fellowship Hall of the church, beginning at 2:00 pm; and other times at the home of his son, Robert Shaw, 419 Butler Drive, Clinton. Royal-Hall is honored to serve the Shaw Family.